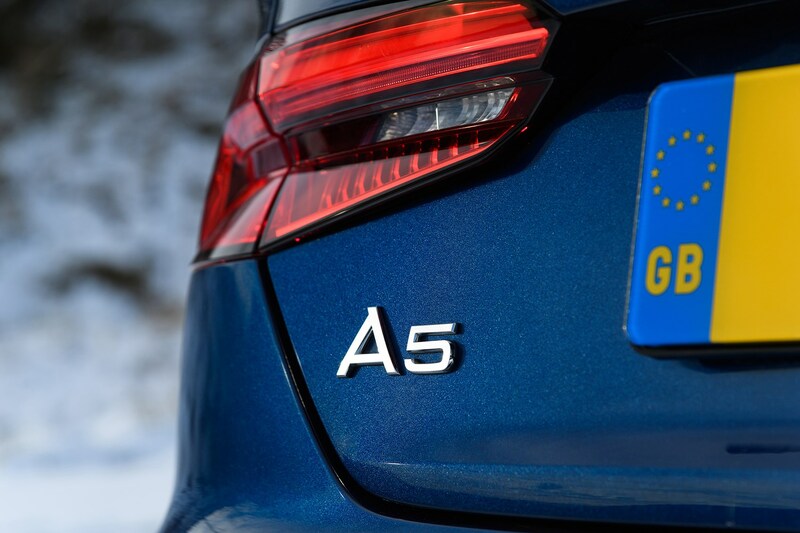 The A5 Sportback receives the more powerful engines from the A4 range and as a result, even the slowest model gets to 62mph in a brisk 8.0 seconds. Go for an automatic model and this drops to 7.9 seconds, while the all-wheel drive version cuts that to 7.4 seconds, with barely any wheelspin as power goes to all four tyres. The 3.0-litre diesel shaves off a further second, with the 252hp 2.0-litre petrol taking just 6.0 seconds. 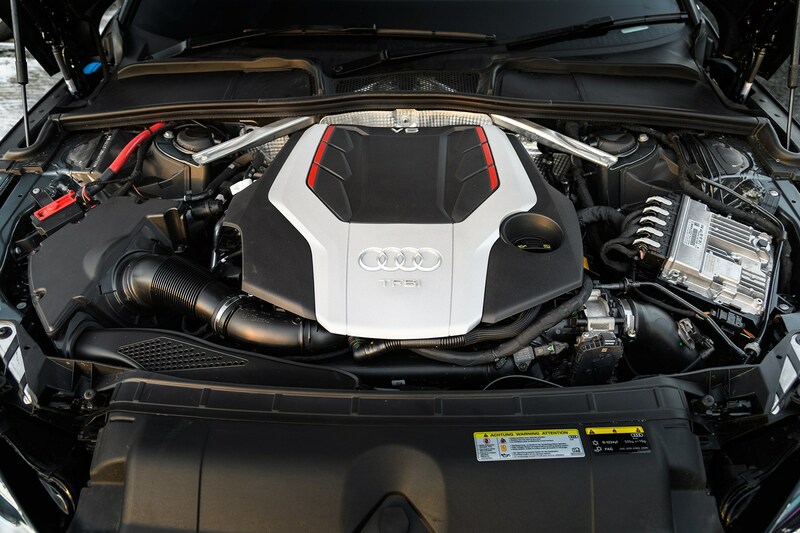 The performance-oriented S5, meanwhile, requires a mere 4.7 seconds. All models are capable of at least 145mph, bar the most frugal “Ultra” diesel models, which run out of steam at 130mph. 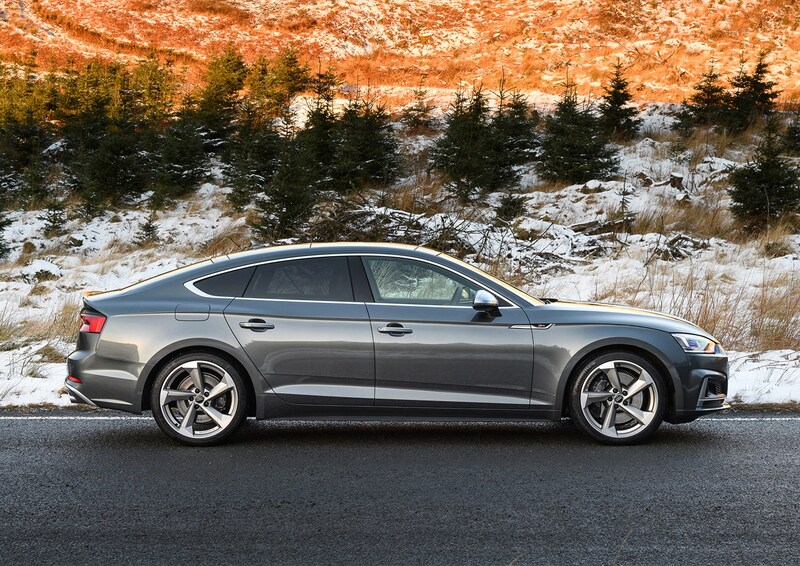 As all engines are available with Quattro all-wheel drive – the more powerful models including it as standard – the Sportback has no problem transmitting its power to the road. At launch, only the 190hp 2.0-litre diesel – in front-wheel drive form – is available with a manual gearbox, while all other models include a seven-speed dual-clutch automatic. 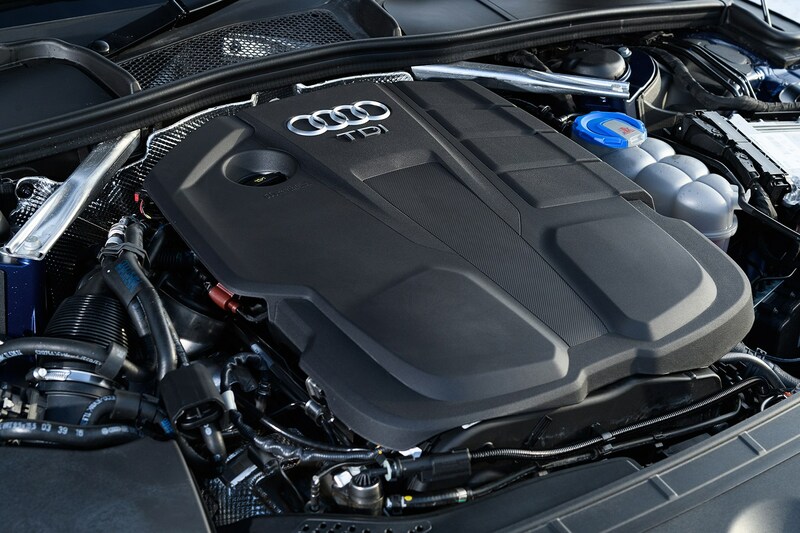 The S5, though, features an eight-speed standard automatic gearbox. The S Tronic gearboxes are super-slick and quick to change gear, making the only downside the more-than-£1,500 premium. 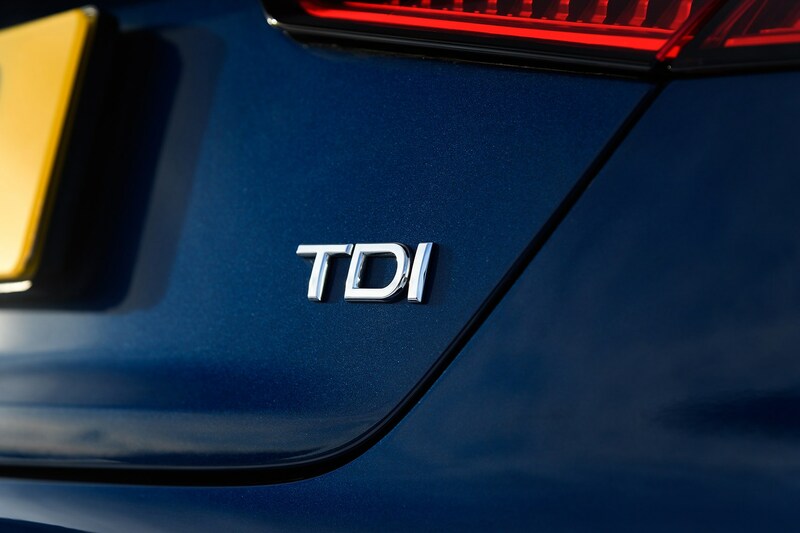 For a car of this size that is likely to see its fair share of long journeys, this gearbox suits the car very well – both with the 2.0-litre petrol and diesel engines. 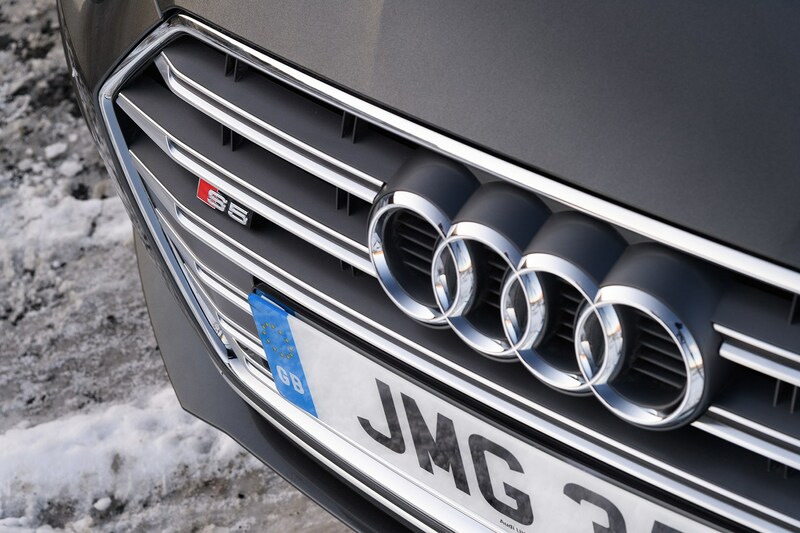 Despite being the initial range-topper, the S5 gets a less sophisticated standard automatic gearbox. In comparison this is slow to change gear and much less suitable for fast driving, pausing notably between you pressing the throttle and it changing gear – making for a frustrating driving experience. 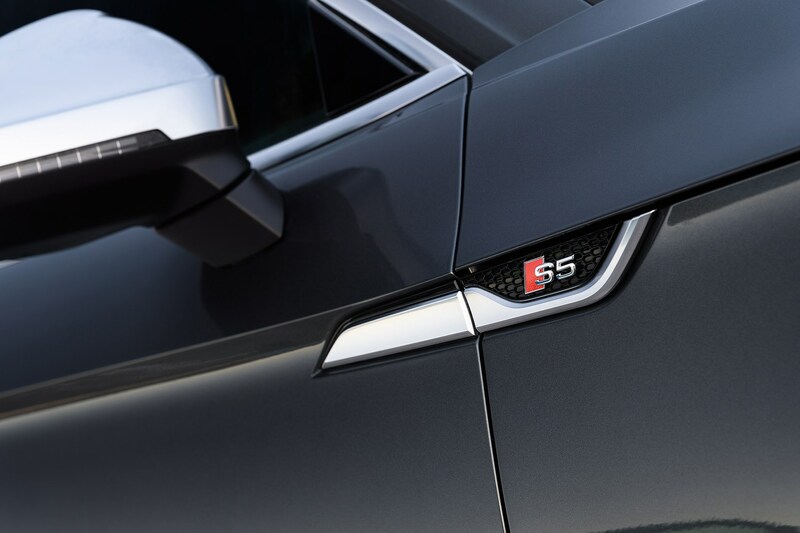 Announced at the 2018 New York Motor Show, the RS 5 Sportback features the very same mechanical parts as the RS 5 Coupe. It'll cover 0-60mph in 3.9 seconds and go on to a top speed of 174mph. We'll update this review once we've driven it later in 2018. 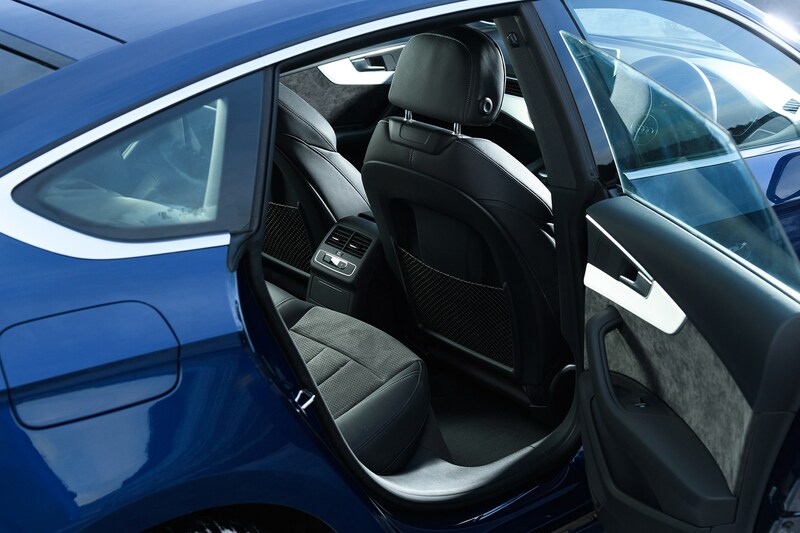 Whether you go for a two- or four-wheel drive version, the A5 Sportback feels safe and secure on the road. The steering is direct and provides a reasonable feeling of control, proving light enough for easy manoeuvring, while weighing up nicely at speed. 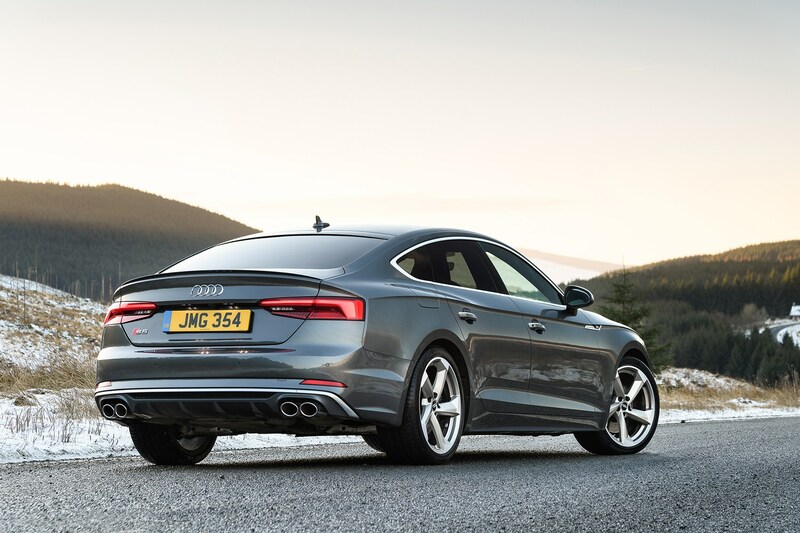 Go for a front-wheel drive diesel and the Sportback has precise steering and offers plenty of grip in the bends, though the all-wheel drive petrol we drove felt like it rolled more in the corners, offering less confidence in the level of grip available. We also tried a 2.0-litre diesel with Quattro and the £600 optional Damper Control suspension. This model felt very planted around bends, absorbing bumps without being thrown off course despite the large 19-inch alloy wheels fitted to our test car. 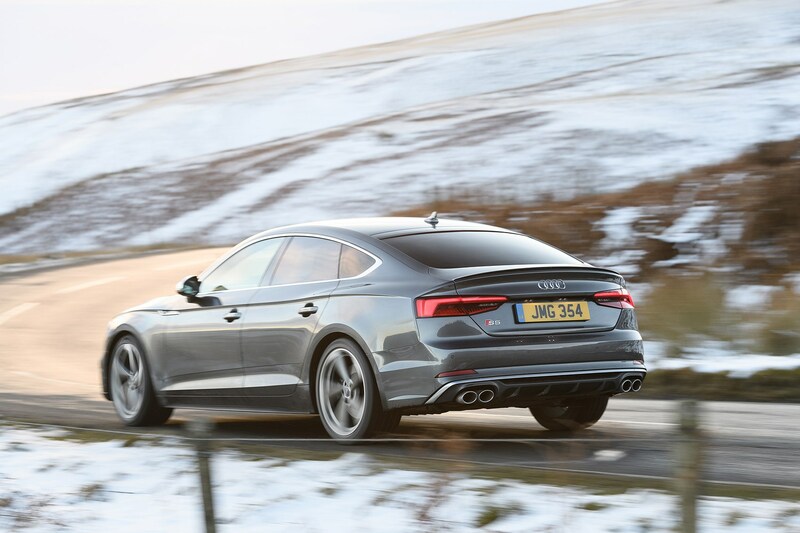 The S5 Sportback proves sharper still, with total traction from the all-wheel drive system and very sensitive steering at lower speeds in our test car, which was fitted with the £950 Dynamic Steering option and Damper Control – in this case £900. Use the full power of the engine, however, and the car feels soft, with the suspension allowing a little too much roll in turns to satisfy faster drivers. 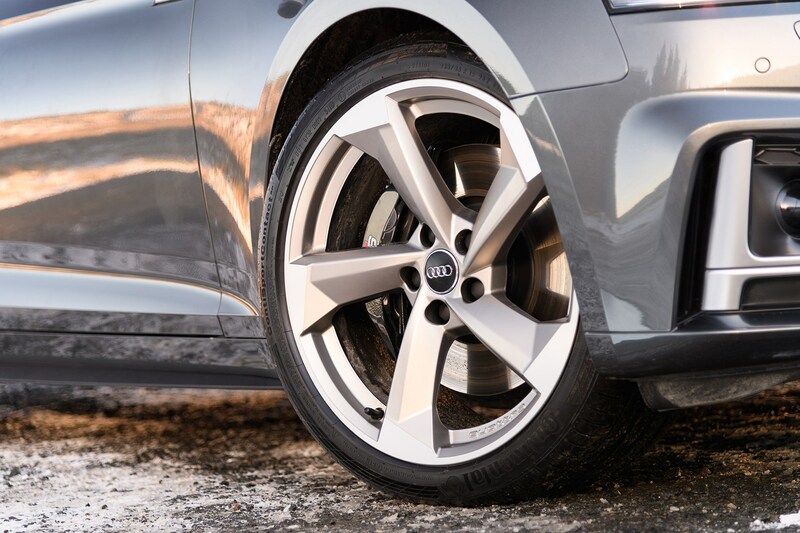 Our test car also had the £1,200 sport differential, and with this fitted the S5 can be made to slide around corners when pushed hard, although it provides a much greater safety net than a similarly powerful two-wheel drive car where all the power goes to the rear tyres. 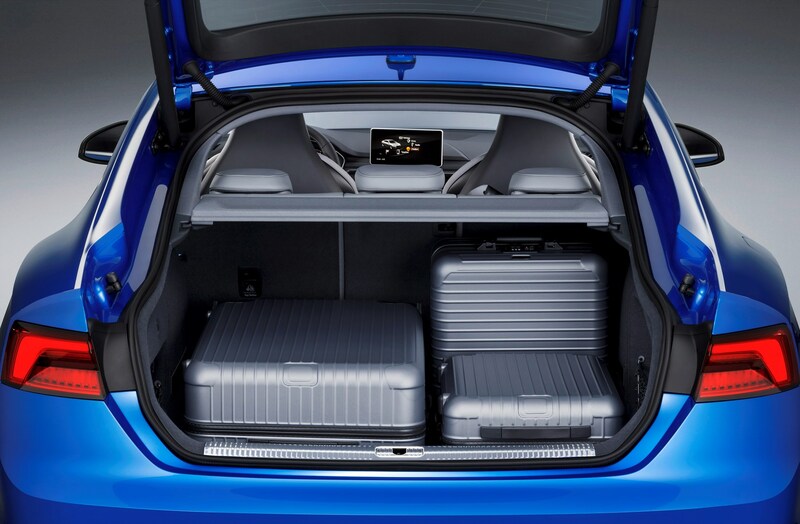 Plush materials, slick design and a user-friendly media system make the A5 Sportback a superb place to while away seemingly endless motorway trips. 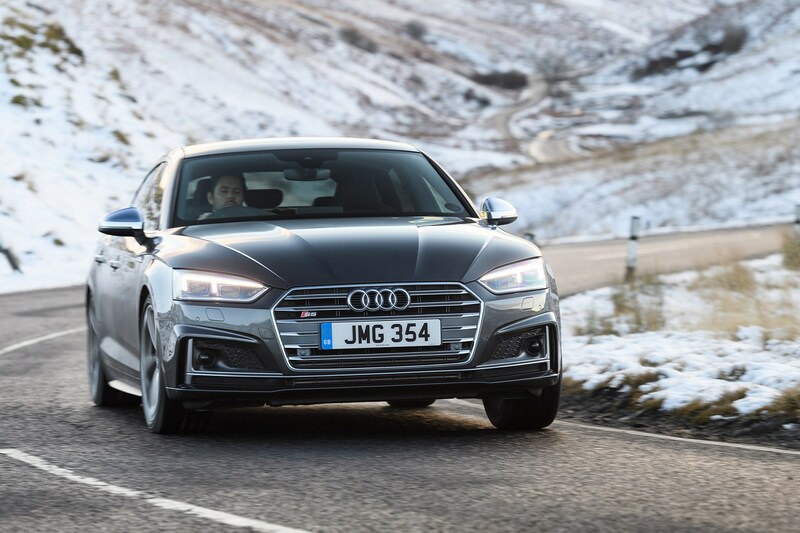 All the materials feel tactile and solid and the design – closely related to that of the A4 – seems somehow more upmarket in this low-slung four-door coupe with its sleek roofline. There’s a choice between large, clear analogue dials and a fully digital ‘virtual cockpit’ in its place – which lets you customise the display, for instance with a large sat-nav map and small speedometer and rev counter. Whether you pay extra for the latter or not, the main instruments are easy to read on the move, with simple steering wheel controls that make it easy to navigate between trip computer, phone, radio and navigation displays among others. The central media system, is similarly accessible, thanks to a rotary control at the base of the gearlever and logically arranged menus. The row of horizontal switches for the climate control system is a bit trickier to use, however, as it’s hard to get the right button by feel, but this is rarely problematic. 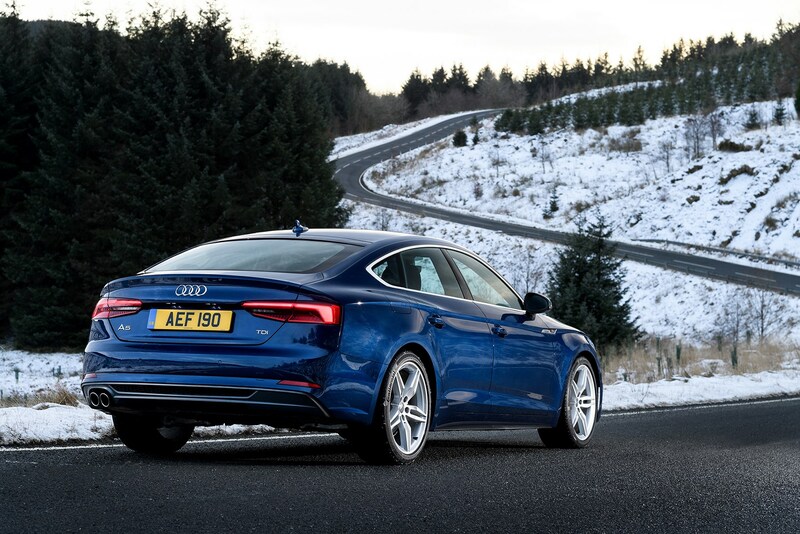 With comfy seats, compliant suspension and very little wind, road or engine noise making itself heard inside – in both petrol and diesel form – the A5 Sportback is a very comfortable car. 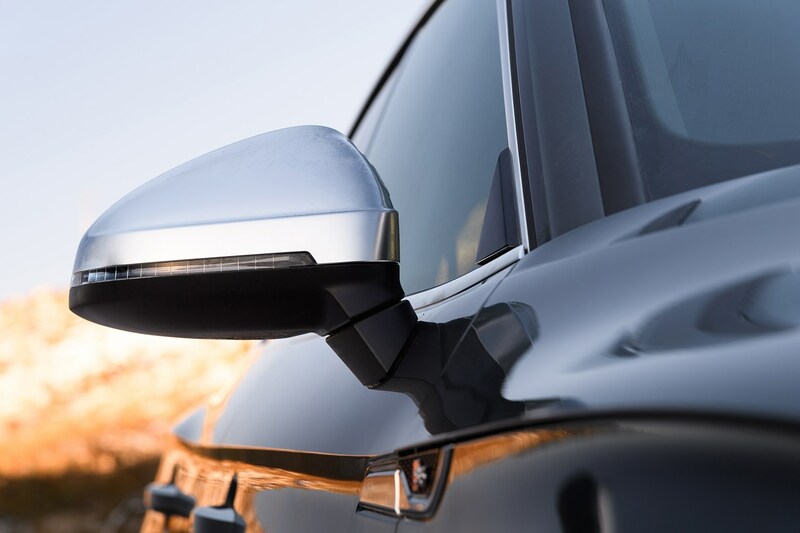 Choose a model with 17-inch alloy wheels fitted and the ride is particularly luxurious, making for a great car for passengers and driver alike. 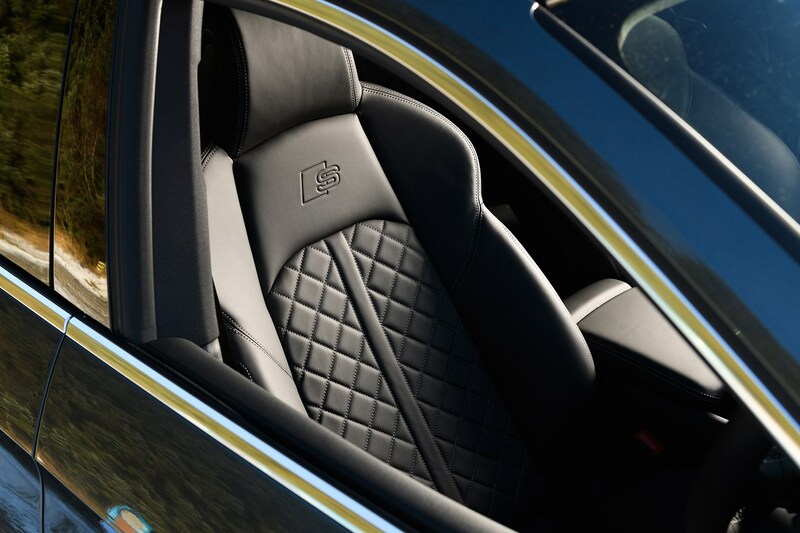 We also found the optional sports seats very comfortable, with good back and side support. Throw in the S Tronic automatic gearbox and the A5 is a very relaxing car to drive, capable of absorbing the bumpiest of country road without fuss. 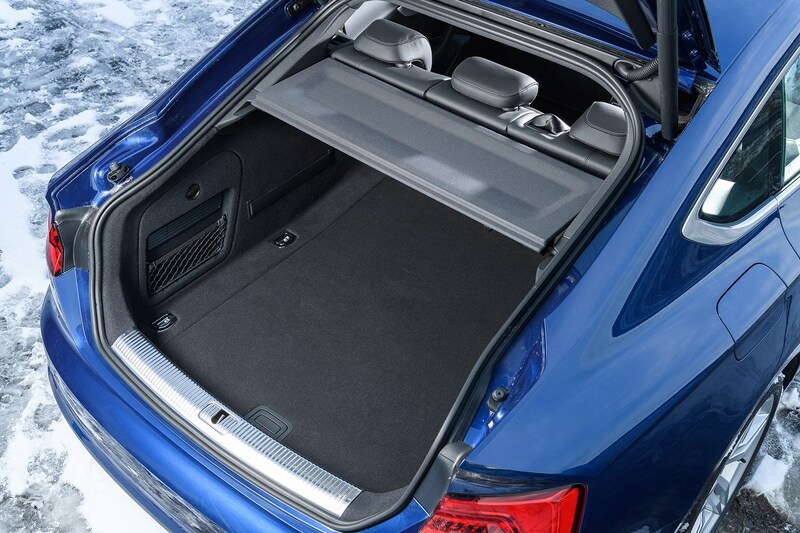 Models fitted with 19-inch alloy wheels and less rubber between driver and the road provide a noticeably firmer ride, though it should still prove more than comfortable enough for most drivers. Specify the optional Damper Control suspension and the picture is better, with a bit more give in the suspension and greater ability to soak up bumps, if you steer clear of the firmer Dynamic mode. The large wheels do throw up a lot of extra noise, however. 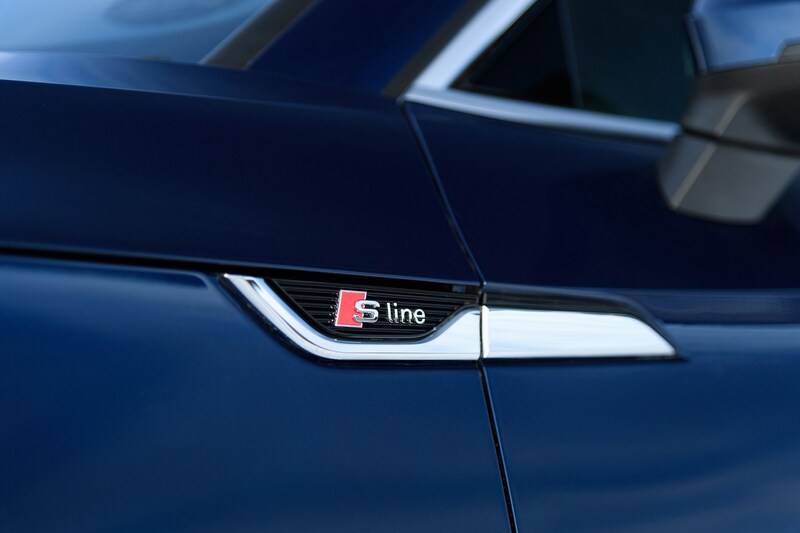 Step up to the S5 Sportback and you get more driver-focused sports suspension. While firmer than the other models, it’s not much worse than other A5s with large alloy wheels and the car is mostly unfazed by big bumps.